Highfield Nursery School and Duke Street Nursery School are the only Local Authority maintained Nursery Schools in Chorley! We employ qualified teachers and the majority of our practitioners are trained to at least level 3. We understand how important the first five years are. We want the very best for your child/children. 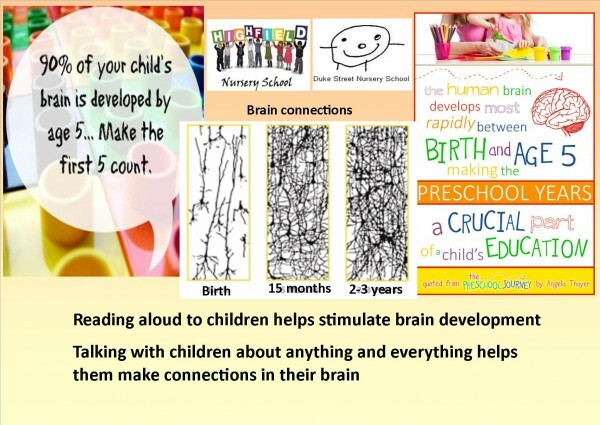 Together we can ensure your child/children develop to their full potential!